Pac-12 Networks will use Viz Mosart every day for producing sports highlights and halftime shows throughout the school year. Looking to increase its ability to create and distribute fast turnaround highlights for its studio shows and live sports productions, Pac-12 Networks is fully automating its two production control rooms by installing two new Viz Mosart studio automation systems and a Viz Mosart Media Router. The new technology from Vizrt Ltd, a worldwide supplier of production tools for the digital media industry, will allow Pac-12 Networks to expand its production capabilities to meet increased demand for programming to support its one national and six regional television networks. Pac-12 Networks will televise 850 live events during the 2014-15 school year. Viz Mosart is a studio automation system that makes it possible to improve the quality of the production while reducing associated costs. It includes tools that enable directors to instantly access content from any source and output to any location, making it easier to make on-the-fly decisions in an automated control room. Pac-12 Networks will use the systems every day for producing sports highlights and halftime shows throughout the school year. 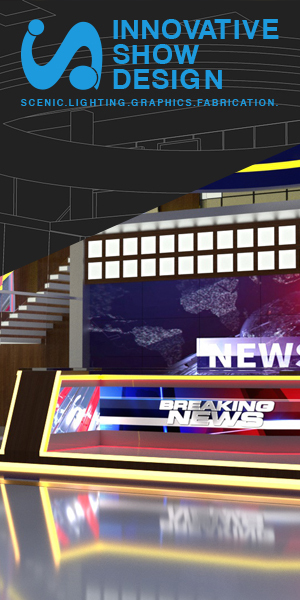 Viz Mosart will allow the networks to produce more content per control room, while maintaining a consistent look and visual appeal.